Meyer Company Ranch Horses, is offering this big flashy gelding for sale. He is the complete package. Take a look at Chinook AKA Cozmo Reflector. 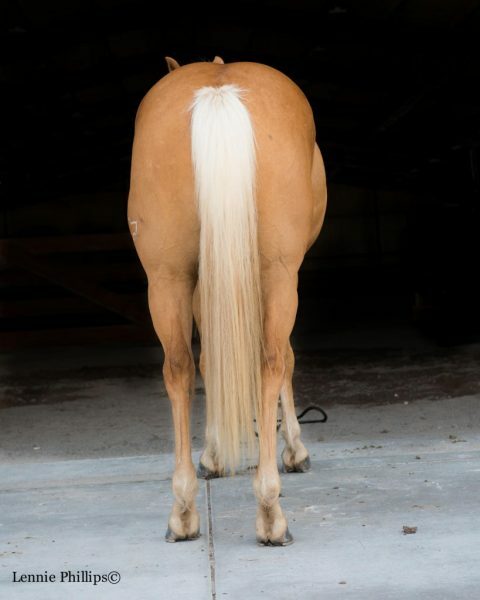 This horse is truly one in a million! He has the big three; Looks, disposition, and athleticism! 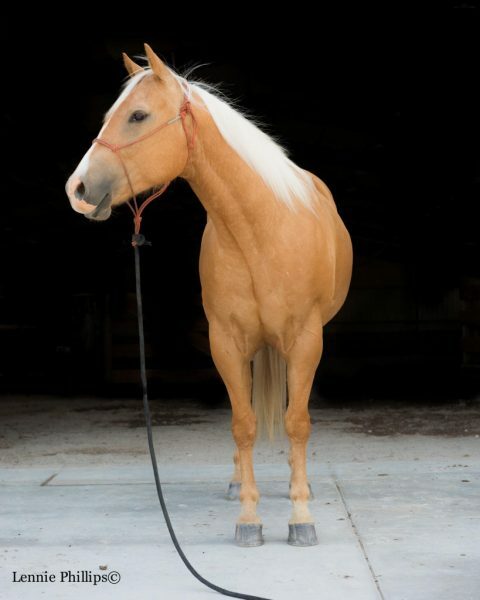 Chinook is a horse that is very eager to please, has lots of power, not to mention big stops. 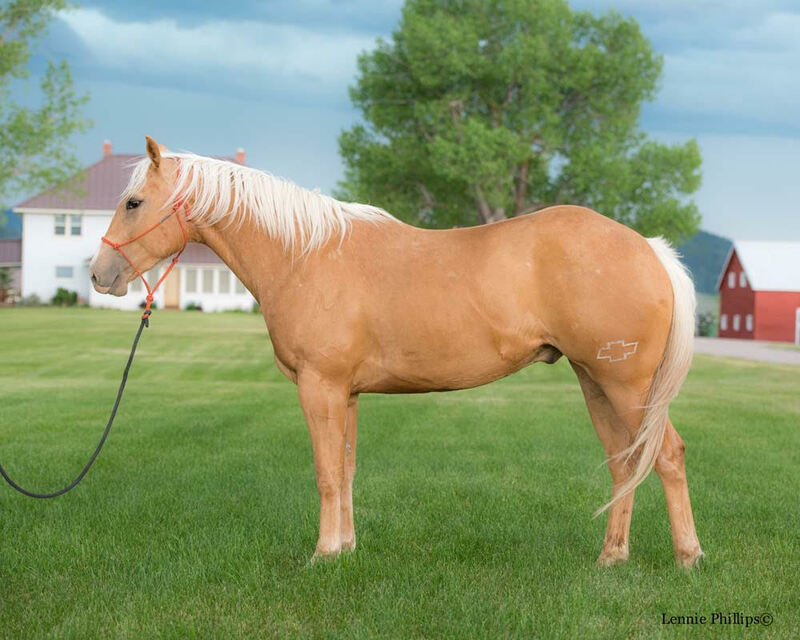 He has been taken to several brandings, tied off to cattle, and started numerous colts. He can take you to get the mail or run colts in and then turn around and run a cow down the fence. 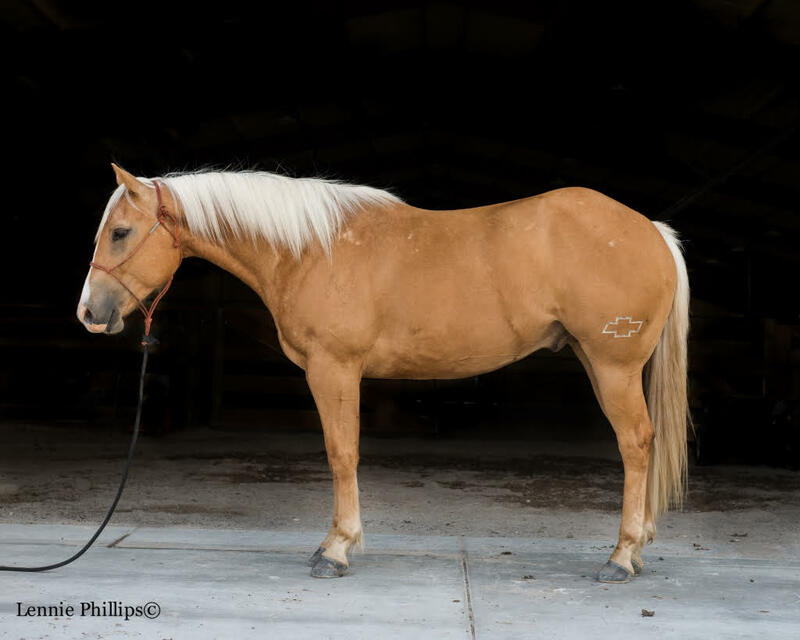 This horse is a great candidate for a top notch calf horse! 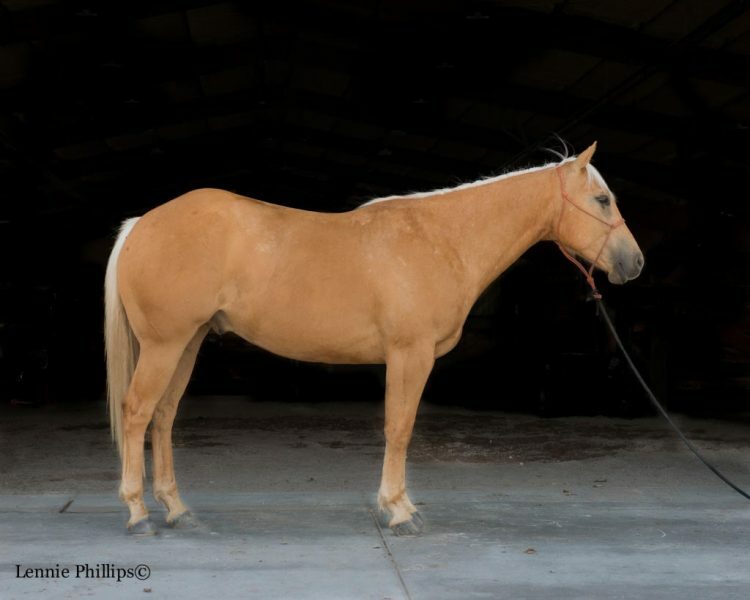 Priced at $20,000.00 this 5 year old gelding is at the snaffle bit level and very cowy. Chinook is laid back, but responsive and very athletic. He is always enthusiastic about going for a ride, and getting to work.